The needs of your skin change every day and reflect your lifestyle. 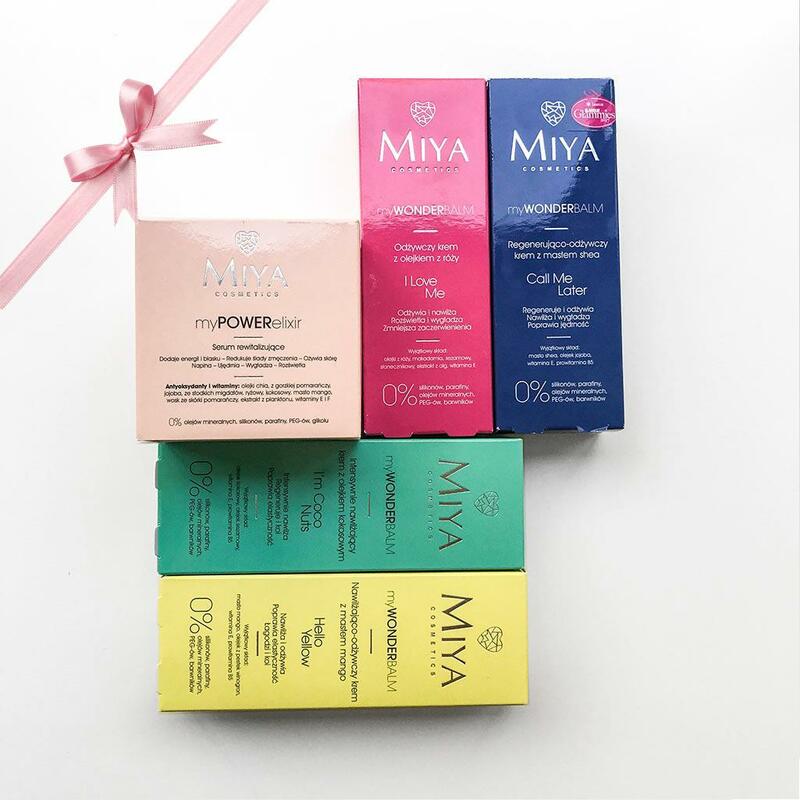 Buy the whole line of MIYA products and create your own skincare MIX, adjusted to the current needs of your skin and your lifestyle. Hello Yellow in the morning, when you need energy boost. I Love Me when you need a beautifying WOW effect. I’m Coco Nuts when you and your skin miss warm sea and holidays. Call Me Later after an intensive day. myPOWERelixir always when you need concentrated skin power boost, nourishment and immediate glow. Or do it your way! Use them in the morning and at night, for face and eyes, as makeup base or mixed with your foundation. Just as you like it. Any way you want.